Feature packed Catering software on Cloud . Pxier Catering is a cloud based software solution designed to manage your catering business needs from enquiry through lead management, customer management, contract, invoicing, payment, customer feedback and more. Manage pickup, delivery, full service catering and any custom services you offer. Easy to use, access anytime, anywhere using most browser enabled devices with internet access. No hardware to purchase or software to install, simply login when you need. Simple yet powerful tool lets you streamline and organize day to day operations and improve efficiency. Pxier's cloud based design means you have all your business data at your fingertips to help make informed decisions quickly. Built on cutting edge technology Pxier catering solution is designed to perform well even with slow internet connections. Our technical experts manage all day to day activities behind the scene including backups, hardware & software maintenance, upgrades and our dedicated support team makes sure all issues are resolved quickly to your satisfaction. We are a tech savvy company offering state of the art solutions for our customers. If you like our software but would like have another feature, in most cases we can add it for you within days without any additional cost to you. Simple intuitive user interface to manage all customer and contact information from anywhere. Pxier catering software design makes it easy to select an existing customer or create a new one right from the contract. Every customer can have one or more contacts including email, phone and other attributes. Track and manage customer source and industry to make sure your marketing campaigns are effective. Organize customers by customer type to easily configure different tax and gratuity rates by types. 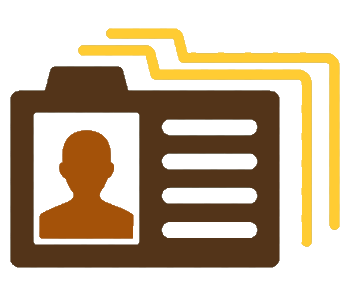 Optionally attach one or more files to customer profile and quickly share uploaded files with others via email. Easily create custom fields to suit your needs. Pxier also lets you import existing customer and contact details via CSV upload option. Pxier Catering software is designed to efficiently and effectively manage your catering operations. 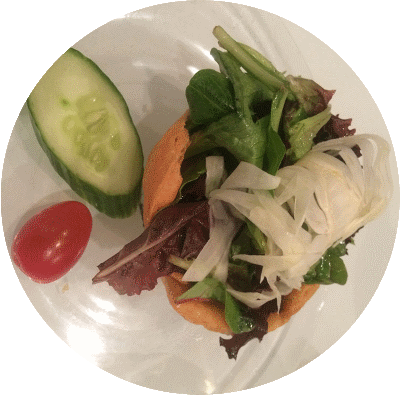 Manage all your catering needs including in-house catering, outside catering, takeout, delivery and any other custom catering services you may offer. 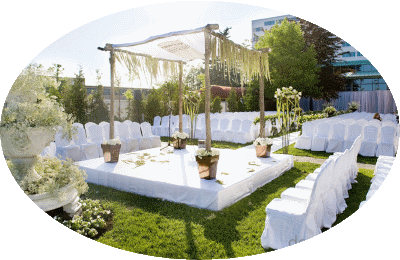 Use an existing venue or easily create new venue including complete address. Track and manage all the details for a catering event order including date, start time, end time, number of guests, minimum guests and many other attributes. Easily add detailed comments to be printed on the contract or internal use for every catering event. This ensures all event details are clearly documented, understood and agreed to. Quickly view monthly catering engagements and their booking status using event calendar. 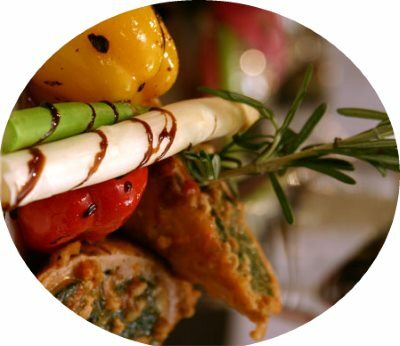 Off-site or external venue catering service as per customer requirements. Depending on the business model this could include full service catering option or a scaled down version. Food is generally prepared by your staff at or near the event venue. Carry out or pick-up catering orders customer pick up from your site and generally do not include any special services. Catering orders that are delivered to the event venue. 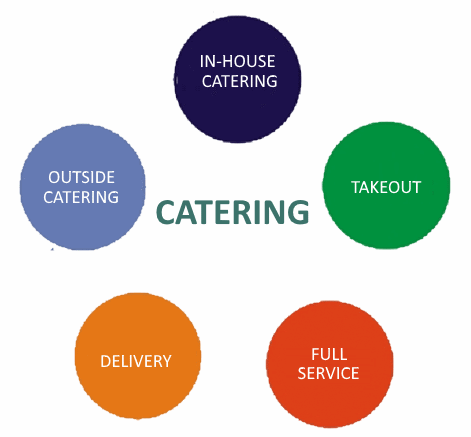 Although delivery orders generally do not include other services but they could depending on your catering services. Pxier is designed to organize and manage all food and beverage menu data easily. Software feature offers the flexibility to create menu master to choose from or build a menu on the fly. This feature offers ability to include pricing and cost for a menu. Menu creation is made very simple via Pxier trademark menu wizard. This easy to use option lets users simply cut and paste item details to create the menu saving significant amount time. Ability to add special comments for catering event order to make sure all details are captured and available to the kitchen. In addition Pxier also offers easy option to create additional menu item or nutritional details. Pxier catering software allows you to set additional nutritional details or ingredient information for each menu item. Catering software does come with a lot of configuration options to simplify your operations. Configure tax rate for all menu across the board or option to configure different tax rate for certain menu. A common example would be to have a different tax rate for alcoholic beverage. You can also create custom menu units to fit your business needs. Generate Work order for the kitchen or optionally use caterers portal to access menu and setup details for an event. This is designed to work with both internal and external caterers and offers an option for kitchen staff to access event menu details in real-time. Services and rental feature lets you build a master list of services and product rentals you would like to offer. All services and products in the master are available for selection for a catering contract. You even have the option to add service or product to a contract on the fly without having to add it to the master. Easily update quantity, price, description and cost. Just like other features the key is simplicity and intuitive design. This makes it easy to add and remove a service to contract. You even have the option to make a service charge taxable or non taxable and this could be done for a specific contract. Add unlimited special comments for services and product rentals. Catering Package is a great marketing tool that enables businesses to come up with personalized and creative options for their customers. Well planned package solutions can be effective in increasing sales and improving bottom line. Pxier catering solution has the option to build a package with a combination of food & beverage and services & product rentals offered at a special price. Pricing could be per entire catering event order or per person. 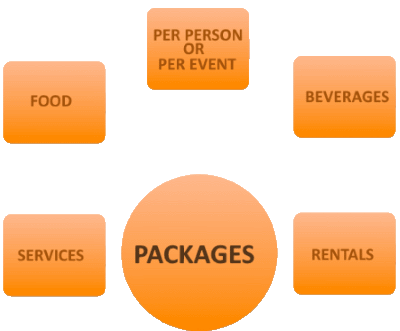 Pre-defined packages can be incorporated into events with a click of a button. Generate consistent and professional invoice for every catering order including logo and other standard details. No need to use word or excel to create invoice anymore. Pxier catering software will auto generate based on the details provided to the system. System also has the ability to generate high level invoice or a detailed invoice as per your requirements. Host of configuration options make it easy to tweak Pxier catering software as per your needs. Use flat tax rates for all or configure tax and gratuity rates by customer type. Typical example would be to charge different tax and gratuity rates for non profit organizations compared to other customers. Pxier can also be configured to selectively tax venue rental, food and beverage, services & rentals and also address many other variations. Easily record payments, refunds, discounts, special charges and more. Invoices can be emailed to customer directly from Pxier catering. With integrated payment solution, customers can pay you directly using online payment option from the invoice page. Payments can be logged in manually, with terminal device or online payment integration option. If you have an existing POS system not integrated with Pxier you can key in the payments manually. Payments are registered right away in the system and balance is recalculated instantly. Easily configure payment options you accept including credit cards, debit cards, bank transfers, check, cash and more. Pxier has partnered with well reputed payment processors like Vantiv - Mercury payment (second largest payment processor in the United States) to bring the rates and services to our clients. Pxier payment integration will eliminate the need for entering payment details manually into the system with card present option avoiding error and saving time. Pxier provides multiple options to charge advance, partial or full payments any number of times from your customers through payment integration option. In addition to Pxier partnered payment solution, we also offer integration with Vantiv & Mercury Pay, Paypal, Paypal pro, Stripe, Authorize.net, Moneris and more. Optionally have customers read and accept payment terms and conditions. Payments system offers the option to configure minimum percentage of invoice amount customer should pay. Apart from standard options we can possibly offer custom integration for other payment processors and any other custom requirements you may have. 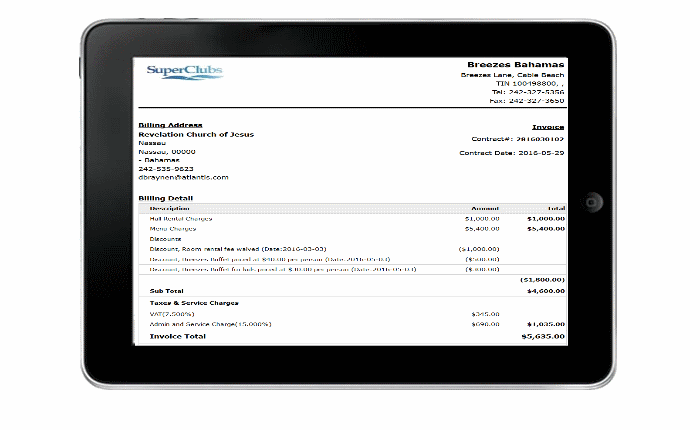 Pxier catering software offers option to generate, print and email contract for any catering event. 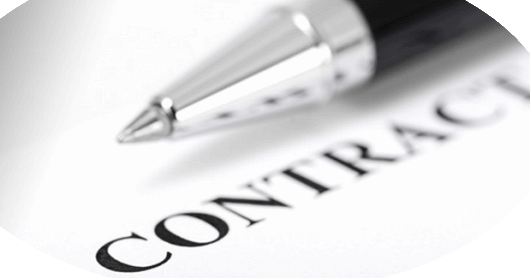 Choose from available contract templates to offer professional and consistent contract. We also offer specialized service to create custom contract template as per your requirement. Easily add logo and contract terms and conditions. Configure and manage contract and payment status as per your needs. Contract has multiple sections that you can choose to include or exclude from the contract. This includes your logo and business information, customer information, catering event details, food & beverage, setup, services & rental information, administration and payment section and finally terms & condition and signature section. System does offer option to configure up to five different terms and conditions. Depending on the event type and/or customer you have the option to pick and choose one of the pre-configured terms and conditions. Capture notes on any catering event contract, either for internal use or to be printed on the contract. System offers many other standard and advanced features to efficiently manage your catering business. Easily customize any labels on a contract to fit your needs. Use optional cloud storage feature to upload, organize and manage any catering event related files. Advanced audit optional feature lets you track every change on a contract via logging. System logs every attribute change and captures old value, new value, user who made the change and when the change was made. If a customer wants to place a repeat catering order you can easily make a copy of the previous contract using the copy contract feature with just a few clicks. Generate function sheet or banquet event order in no time. This document can be used to lay out all the event planning details, when what will happen, who will be required. This document is usually shared with the customer for their approval. System uses existing contract, catering event, menu, services & rental details along with additional information and special instructions to generate well laid out document. 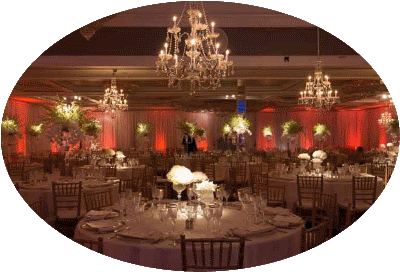 Multiple custom sections can be used to add catering details including General information, Vendor, Hall arrangement, Lobby or Venue arrangement, Menu & Bar instructions, special instructions, final notes and event planner or event coordinator details. Function sheet or event order has multiple sections that can be included or excluded from the generated document. You also have the option to print each section either half width or full width. Optionally print Catering menu without printing other sections. Event Scheduler or Calendar is a key Pxier Catering software features to view and manage all your catering orders. Calendar gives a monthly snapshot of all catering events. Every event displays with color coded booking status. Just looking at the color user will know status of catering order. 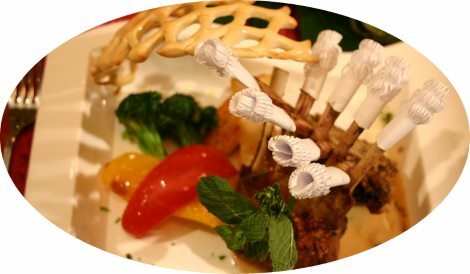 From here authorized users can manage everything related to catering order. They can create a new one or edit existing order. Email contract or invoice add/update/delete venue and event details, package or food & beverage and service rental information. Users can also key in or log payment details, refunds, discounts, additional charges and fees. print function sheet or event order. Capture costing for a catering event. Cost details can be captured for event venue, in case they are included as part of your service. 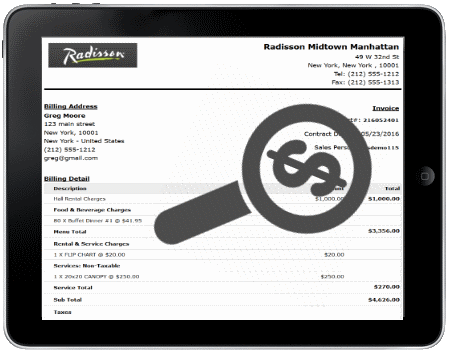 You can also capture cost details for catering menu, services and product rentals. All these details can be reported via costing report. Create and assign tasks to break down and organize catering events successfully. 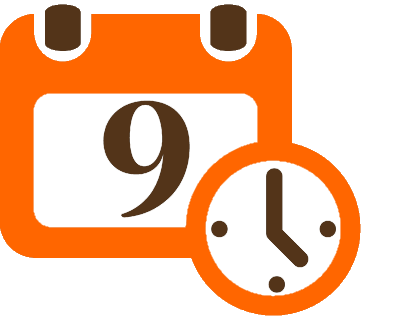 Tasks can be assigned to staff members and marked to be completed on a certain date and time. 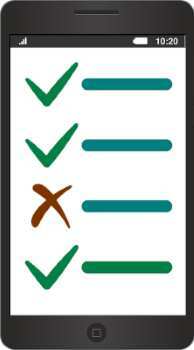 Task report makes it easy for the management to keep track how tasks for an event are progressing. Allows comparing key business data across different quarters or months to review the business progress. Pxier is committed to quality software and we constantly work with our customers to improve and help them be more efficient. Variety of daily and sales report provide all the details about your catering business. Authorized users can access the account anywhere and anytime, so you have access to your business data for making informed decisions quickly. Most commonly used reports include Event listing report for upcoming events, payment received, accounts receivable and customer listings. 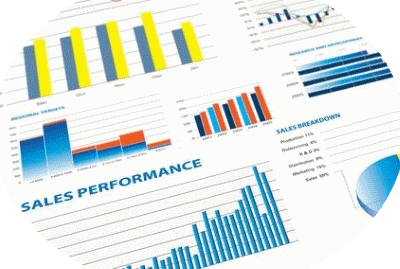 Sales reports give you the latest sales data including how much you have sold, sales by types of catering events, sales revenue forecast and more. 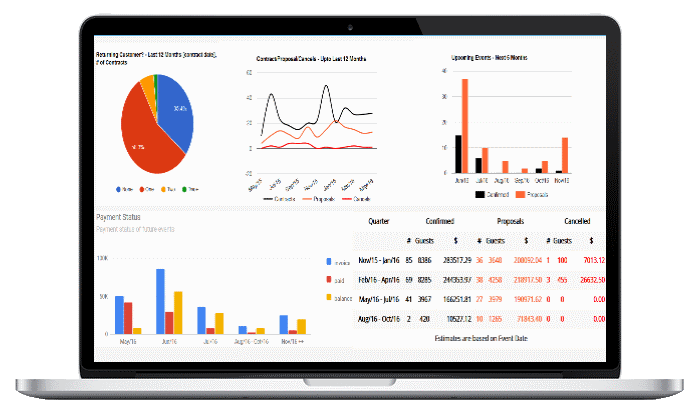 We can also build custom reports for your specific needs. Offers snapshot of your key business performance data. This is ideal for top management to give them a great view of their business. For example one quick look of the dashboard can tell them about upcoming catering events. How many are confirmed versus proposal versus canceled. Looking at the dashboard they can quickly decide if things are as expected or need further investigation. There are many other snapshots on the dashboard highlighting some of the key trends. Pxier offers options to easily configure access management for system users. With access control you can control the level of access each user has. Depending on the size of the organization you can create and manage access groups and assign user to a required group. Users will inherit all the access assigned to a group. Pxier account can be configured so user groups such as kitchen staff, sales, accounting, management have different access privileges. You can even create users with read only privileges on customer and contract/event data. Read only user can view but cannot make any changes to contract or customer data. Reach out to your potential customers by offering online reservation from your website. Pxier Online Reservation option makes it easy to let your customers request booking from your website or blog. Online reservation wizard guides customers to provide necessary information. Customers can select date of the event, food & beverage, services & rentals and any special instructions they would like to include. Once selection is completed and customer provides necessary contact and billing information, they have the option to make online payment or simply submit their request without payment. System can be configured to make minimum payment or just accept request as proposal. Configured users or list of users will receive email notification regarding the online order. Authorized users have the option to review and accept or reject the online order. 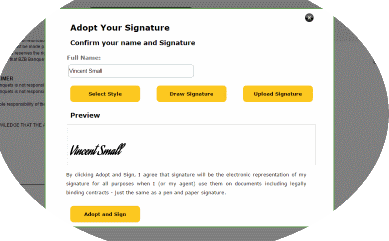 Pxier designed eSignature module for catering software to simplify the process of getting contracts signed by customers electronically. 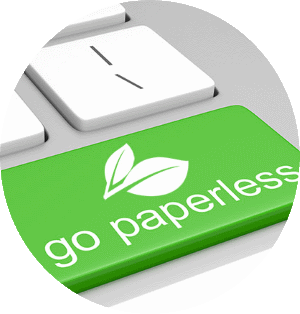 Instead of printing and faxing contracts to customers and make them return signed contracts by scanning or faxing, you can use Pxier eSignature solution to get customers to instantly sign and return contracts electronically. System makes it easy to send email to customers with access to review contract online, make them accept and agree to the terms and conditions, get their initials and signatures. Each step of this process can be tracked from catering event program. Signed contracts are stored on Amazon cloud safely and can be viewed and printed any number of times or from any internet enabled devices with appropriate access. Pxier cloud storage allows you to attach relevant documents to customer record, contract, lead, menu and other entities. 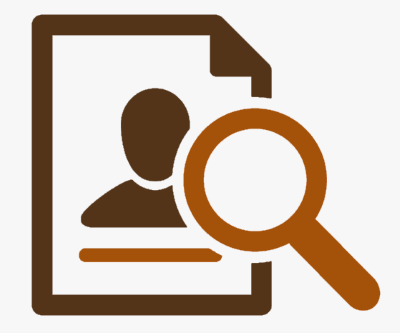 You can find documents by searching partial customer name, phone number, email, contract number etc. You can easily share documents with clients or colleagues via email using predefined email templates. Your data is most important and critical to the business. When there are only one or two users accessing the system you can limit mistakes and errors. But, when there are many users adding and modifying information, a lot can go wrong. Audit feature gives the option to keep a trail of important data input changes. System has the ability to generate instant reports to know who changed data and when. Pxier catering enhanced auditing option keeps track of every attribute change on contracts, events, menu, services, payments and more. Authorized users can quickly view every change on the contract. This change report can be easily filtered by attribute or by the user who modified the data. This result can also be printed and shared via email with a few clicks. Our integrated portal for the kitchen staff or external caterers allows them to view scheduled events, services and catering menu details without requiring them to login to the main system. Improve your service by allowing them to access food and beverage details for every event they are serving. Your caterers or kitchen staff will be able to view catering details of events you would like them to have access to. You can control what caterers can see and access from main software portal. Your kitchen staff or caterers have the option to view the events that are being served in real time on their workplace screens. This is a must have options for effective and efficient catering service. Bring "voice of the customer" into your business. Use customer feedback to improve your setup, food and services. Customers who have had great experience, are happy and satisfied with your service, keep coming back and are more likely to refer friends and family to your business. With Pxier catering software managing customer feedback is extremely easy. Send a set of predefined feedback questionnaire to the customer with easy to fill buttons. 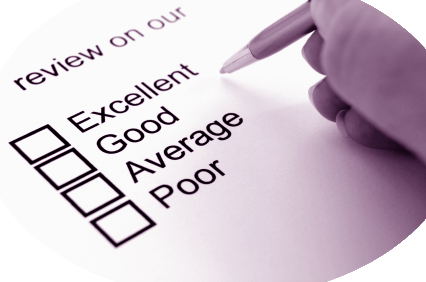 Customers can review and submit their feedback from their mobile phone, iPad, PC or Mac. You can view their overall rating, detail review and comments or referrals right from the software. 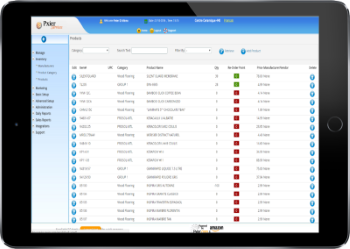 Our inventory management solution is included in the catering software. 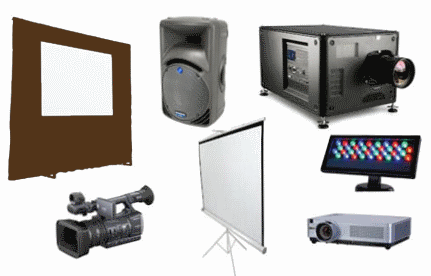 You can easily keep track of equipments rented out to customers for all your events. With this feature you can also manage stock levels of inventory items for both catering events and internal use. This module will allow you to keep track and control every item in your inventory. You can organize inventory item's by category, manage price, cost and quantity. Identify if item's are taxable or not. You can also mark an item inactive if it is no longer offered. Optionally used inventory items can be me made unavailable until they are added back to the inventory after the event. Pxier offers easy option so authorized personnel can add items back to the inventory after the event. Efficiently plan and successfully execute all your offsite catering events using the Pack List feature. Organize and manage your pack list, this feature allows you to relate dependent inventory items so they are automatically included for the event. For example for a Buffet Dinner menu you may want to include dish, silverware, glass, bowl and napkin. Pack list lets you relate Buffet Dinner menu to each of these inventory items in the desired quantity, either exact, or multiple of or percentage of. Selecting Buffet Dinner for an event add menu and related items to the Pack List. Easily print out the pack list and ensure you do not miss any inventory item for the event. Reach out to your existing and potential customers. Quickly publish Events to your Facebook account. Easily pick and choose the details to publish. Create a new event or publish event details to your Facebook wall. Publish upcomming events on google calendar directly from pxier event management system. Option to select system users and customers to be notified of event. Get organized, view and manage appointments using visual calendar. Schedule appointments with customers, event planners, decorators, florists, chefs and others. Send out instant email notifications or schedule the system to send out email notifications. Automatically transfer customer, transaction, invoice and payment details to QuickBooks accounting software. Easily configure your account to identify taxable and non-taxable items. Keep your business accounts in sync and up to date. Add notifications to remind yourself and other system users. Schedule when and whom to notify and the system will remind the users when they log in or optionally notify them via automated emails as requested. Pxier Lead management for Catering allows you to create lead, load leads, add custom attributes to fit your business needs. Lead task can be created and assigned to the right personnel. 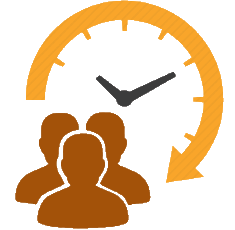 Lead event allows users to schedule meetings and other events with potential customers. 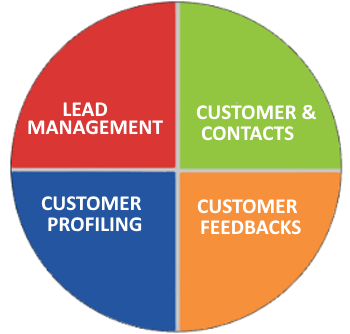 Lead management includes these and many more functionalities. Easily convert potential leads to customers with just one click, no need to re-create customer from lead manually. Pxier events also allows easy migration of data. Our pricing model for catering software is based on number of users and features. Other than low monthly pricing plans, we also offer 10% discount on yearly subscriptions. *** In most cases we can transfer data from your existing application, CSV or Excel for free. Google Calendar: Publish upcomming events on google calendar directly from pxier event management system. Option to select system users and customers to be notified of event. 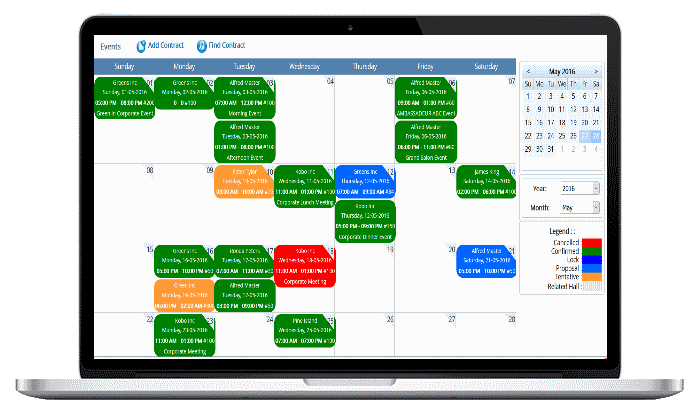 Appointment Scheduler: Get organized, view and manage appointments using visual calendar. Schedule appointments with customers, event planners, decorators, florists, chefs and others. Send out instant email notifications or schedule the system to send out email notifications. Payment Integration: We partnered with major payment processors like Vantiv, FirstData, Chase etc. to bring guaranteed lowest transaction rate for our customers. This Integration allow you to accept debit cards and credit cards. 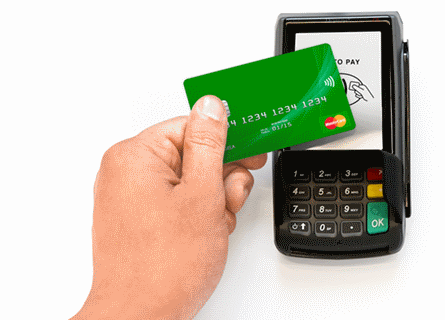 Swipe cards, punch-in card numbers as well as store credit cards on file securely for the future use. Your customers can pay you directly from the invoice. This integration is completely free of cost. QuickBooks Integration: We have both Quick online as well as quickbook installed version integration. Automatically transfer customer, transaction, invoice and payment details to QuickBooks accounting software. Easily configure you account to identify taxable and non-taxable items. Keep your business accounts in sync and up to date. Caterers Portal: Improve your service by allowing both internal and external caterers to access Food and beverage details for every event they are serving. Your caterers will be able to view catering details of events you would like them to have access. You can control what caterers can see and access from main software portal. Notifications: Add notifications to remind yourself and other members. Schedule when and whom to notify and the system will remind the users when they log in or by automatically send out emails to the requested users. Payment Schedule: Create custom payment schedule for the future payments. System can automatically create payment installment amounts and dates based on your configuration. Get reports and/or notification on payments due. Display scheduled due dates and amounts on contract for customers to view and confirm. Cloud Storage: Store your signed contracts, floor plans, event plans securely on amazon cloud storage. Never lose documents or waste time searching for them.' Pxier banquet software integrated amazon cloud storage to securely store and retrieve on demand from any device and location. Enhanced Auditing: Enhaned auditing is ideal for banquet and event facilities where event information has been modified by a user and this must be notified other personnel. When important attributes modified, subscribed email address will receive email notification with time, old and new values and name of the person modified the information. Advanced Lead Management: Pxier Lead management for Banquet allow you create lead, load leads, add custom attributes to fit you business need. Lead task can created and assigned to right personnel. Lead event will allows you to schedule meetings and other events.And many more functionalities. No need to re-create customer from lead. Pxier events allows easy migration of data. Electronic Signature: Instead of printing and faxing contracts to customers and make them return signed contracts by scanning or faxing, use pxier e-Signature solution to get customer signed electronically instantly. Pxier Event management make it easy to send email to customer with accesss to review contract online, make them agree on terms and conditions, get their initials and signatures. Each step of the process can be tracked from our banquet system. Signed contracts are stored on Amazon cloud safely and can be viewed and printed any number of time. Customer Feedback/Review: Integrated customer feedback form. Get feedback from customers after every events or selected events. Customize questions you are interested in. System portal display detailed feedback results. Use feedback result to improve business services. Request a NO obligation and FREE demo of our Catering Software and Online module with our specialist today. Our customer representive always ready to answer any questions, concerns you may have regarding our software solution completely FREE!